Tap into our DRM services to prevent piracy and revenue loss, ensure compliance with studio and rights-holder requirements, and enable such consumer-centered features as parental control and time-limited trials. Choosing a DRM vendor goes way beyond the number of supported platforms. You should also consider things like packaging, distribution, license serving, and license acquisition. All these aspects vary from system to system, which only amplifies your challenge — especially when looking to implement a multi-DRM approach. Moreover, you should think of content keys, play duration, and other restrictions that can affect your video delivery. Our team has the knowledge to tackle these challenges and let your DRM support your business needs, not compete with them. Whether you are just planning your a video journey or already have a solution in place, our DRM experts will help you get the most of content protection in line with your goals. Manage the diversity of formats, browsers, and players to enable protected video playback on desktops, mobile phones, tablets, TVs, STBs, game consoles, and more. Deliver protected live, on-demand and offline video through a top-notch player that supports multi-bitrate streaming, DVR, advertising, viewership data analytics, VR, and 360° video playback. Use a centralized platform to operate and maintain multiple DRM protections serving different types of content and devices — with fewer integrations, complexities, and costs. Make sure that your DRM solution works smoothly with the entire video platform, enabling monetization, analytics, and other mission-critical aspects of your video delivery lifecycle. Check out the unique business challenges we have solved for the world’s leading companies. We synergized our multi-year expertise to dive deep into each projects’ specifics and achieve measurable business results. Live TV solution that supports live streaming to iOS and Android, enables secure content delivery, provides a scalable backend to accommodate a growing user base, and features a clean, rebrandable UI. 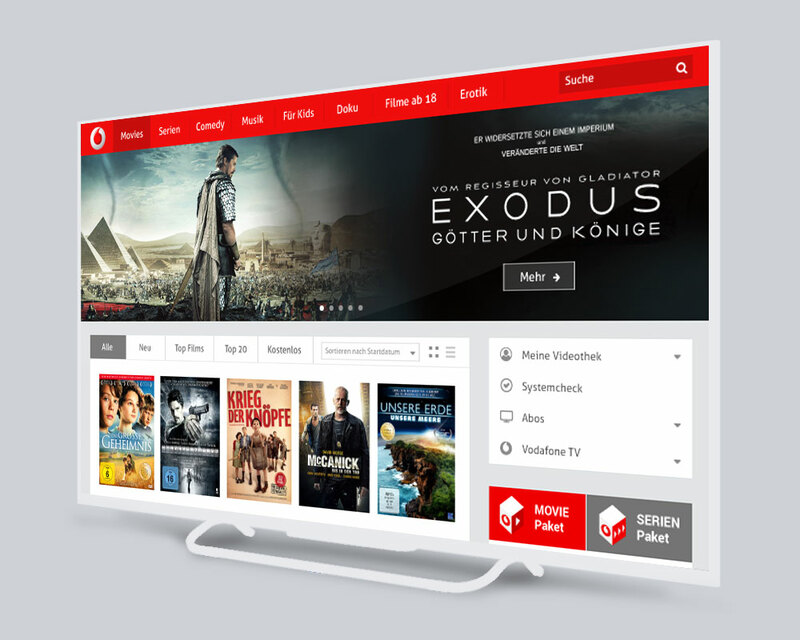 The product implements all the necessary security requirements, and features a highly scalable backend complete with integrated TV encoders and CDN support.